Sedgwick County Commissioner Michael O'Donnell appeared in federal court Tuesday. 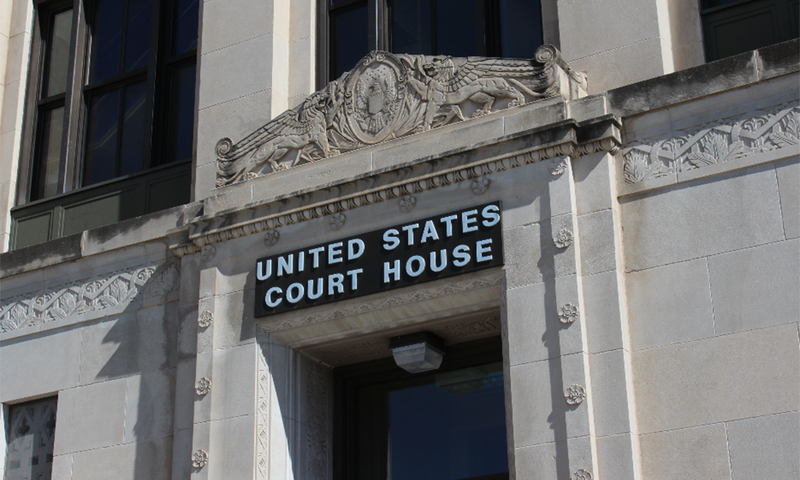 He pleaded not guilty to 26 counts of wire fraud and money laundering. It was O’Donnell’s second appearance before federal Judge Gwynne Birzer; this time was for a superseding indictment that expanded the total number of charges against him to 26. Read the superseding indictment here. 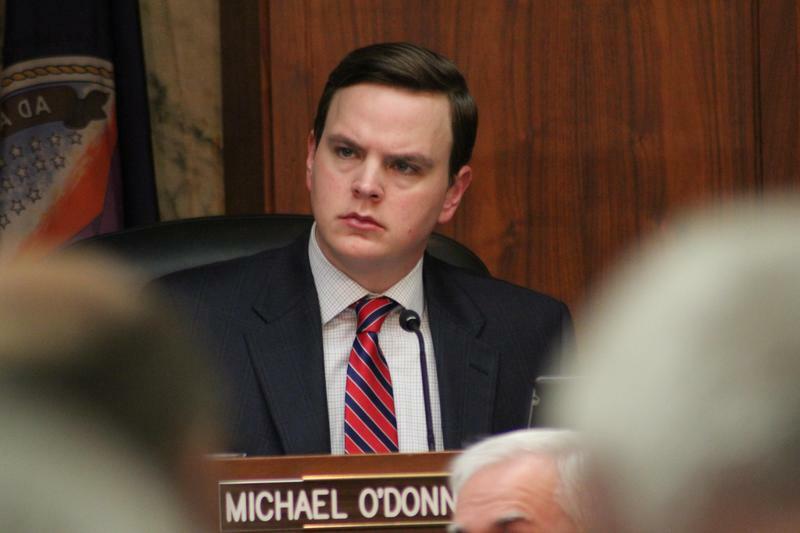 O’Donnell is accused of misusing campaign funds raised during his runs for state Senate and the Sedgwick County commission. He was first charged in May and pleaded not guilty to 12 counts of money laundering, wire fraud and bank fraud. O'Donnell lost his bid last month to have all charges against him dismissed. His defense argued the investigation was an overreach by federal prosecutors. 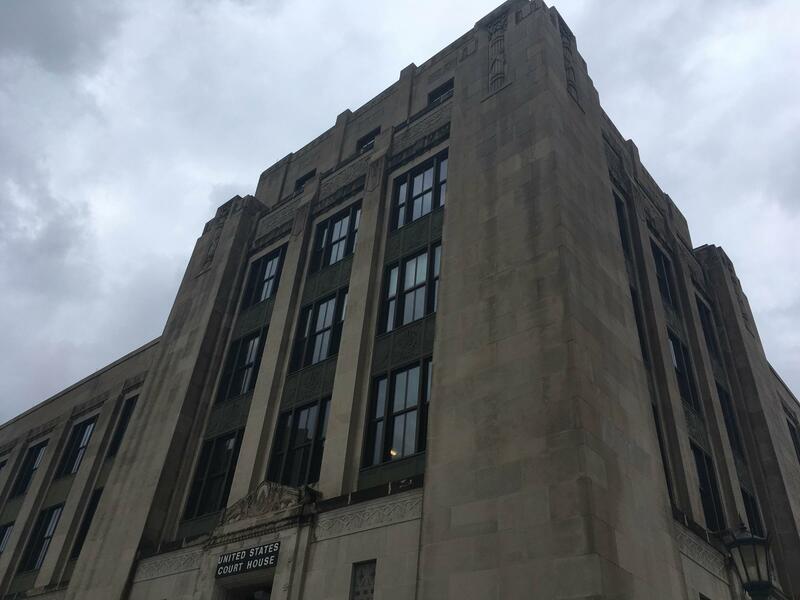 Defense attorney Mark Schoenhofer said at the time it was just the first step in a long process, and said he may file additional motions to dismiss in the future.